New Delhi: India and China are making efforts to improve their relations by leaving the Doklam issue behind. The process of dialogue and discussions has been initiated on all levels under the guidance of the respective leaderships, claimed Hua Chunying, the spokesperson of the Chinese foreign Ministry. But even as all these procedures of dialogue are in place, the Chinese infiltration has not reduced and this is clear from the report of the Indo-Tibetan Border Police (ITBP). 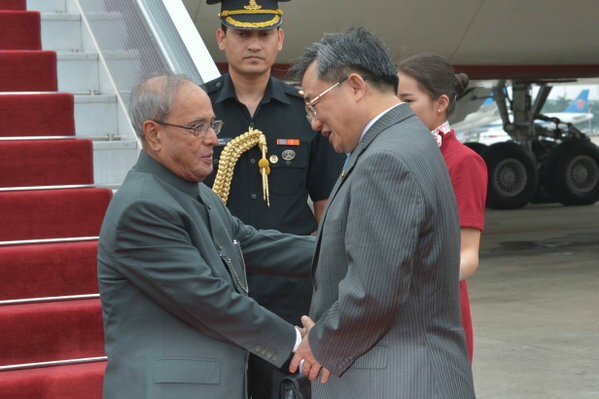 Indian National Security Advisor, Ajit Doval recently visited China. 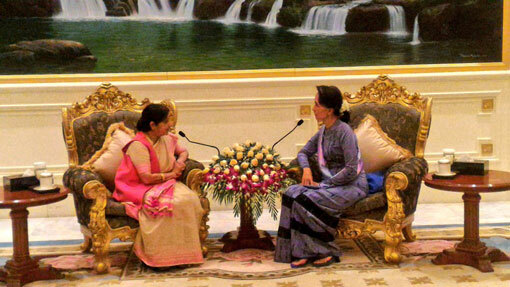 Foreign Minister, Sushma Swaraj and Defence Minister, Nirmala Sitaraman are scheduled to visit China soon. In view of this, Doval had visited China. Following this, even China seems to be creating a right atmosphere for this visit. 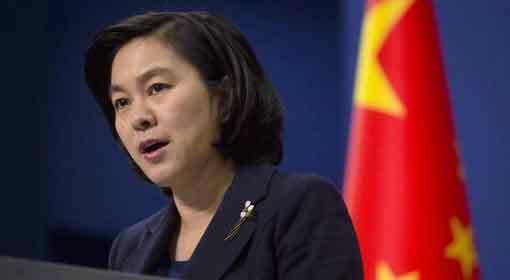 Chinese Foreign Ministry spokesperson, Hua Chunying has said that their country is trying to establish dialogue and discussion with India on different levels. Chunying said that China attaches importance to its relations with India and expects that these bilateral relations should progress in the right direction. 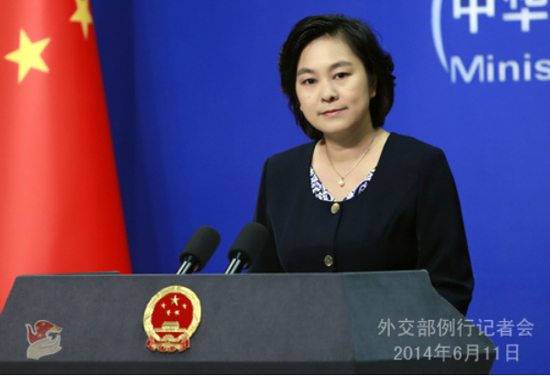 Chunying clarified that there is a large scope for cooperation between the two countries. 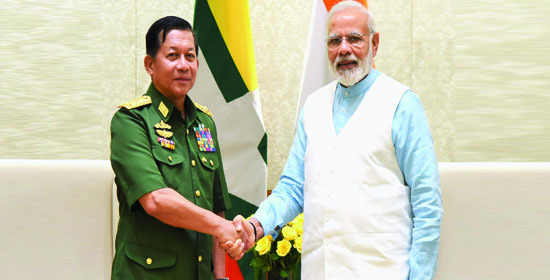 But at the same time that Chunying has made these statements, the report submitted by the ITBP to the central home ministry has appeared in the media. The Chinese military has intruded in Ladakh and Arunachal Pradesh 30 times in the past 35 days and 21 times in 17 days before that. The report says that the Chinese soldiers have intruded till about 4 km at Asafil in Arunachal Pradesh on 29th and 30th March. The report clarifies that the Chinese soldiers were intercepted and sent back by the ITBP personnel. The infiltration by the Chinese soldiers has been reported even before the previous visits of the Indian leaders to China. 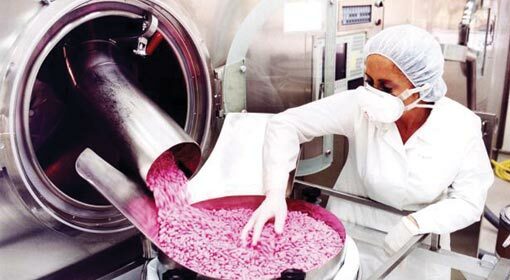 The planned Chinese conspiracy behind this has been exposed many a times. 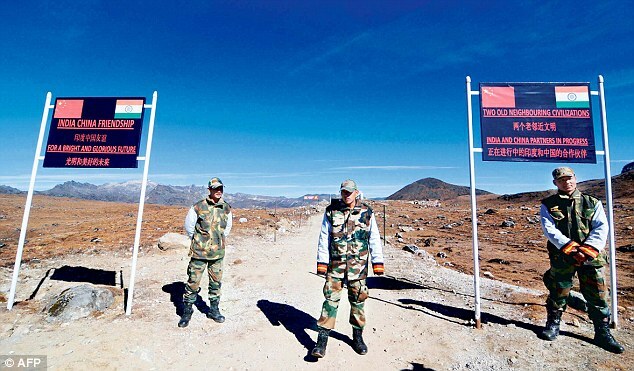 With these repeated intrusions through the Indian border, China is trying to claim that, that part belongs to China. But China has not been successful because of the alertness of the Indian military and the paramilitary forces.